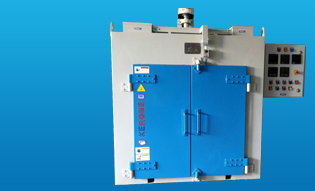 Flash Cure Dryers offered are equipped with digital temperature controller, hot air blowers as well as lamp reflector modules which ensure longer working life as well as high process efficiency standards. Also known as spot cure units, these precision designed infra red dryers function by drying off the top layer of ink using infra red heat source. These dryers are an important part of Print-Flash-Print Technique where these are used for achieving bright, opaque as well as multi-colored images on dark colored apparels. 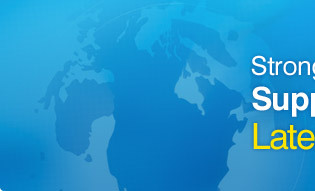 IR Flash Cure solutions offered find application in Textile and Garment Printing industry and are developed in line with international quality standards so as to deliver optimum performance and durability standards. Featuring operator friendly control panel operated through battery, these come with height adjustment for making heating panel parallel to the pallet, timer/controller option, remote start pulse and cooling fans for generating high volume/pressure. Apart from this, other standard features include presence of auto/manual switches, control panel on battery, nylon caster wheels, distance between pallet to floor lever of approximately 35" in height and all wiring, ducks done on system to deliver flawless usage value for long service life periods. Distance between pallet to floor lever app. 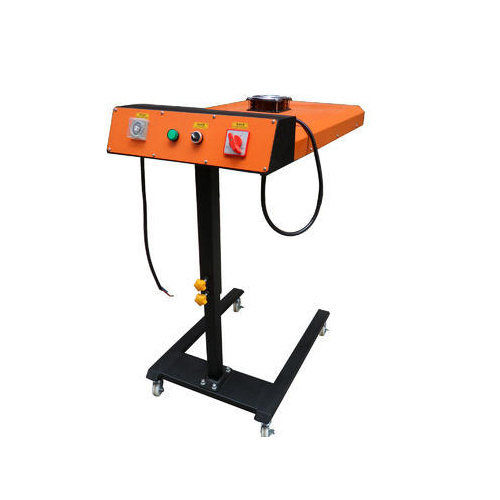 Height 35"
IR Curing Unit offered is designed in compliance with international quality standards and for safety applications comes integrated with IR curing unit and conveyor speed with each other. Here, the presence of Teflon coated, antistatic (PTFE) belt is also designed to deliver longer service life. 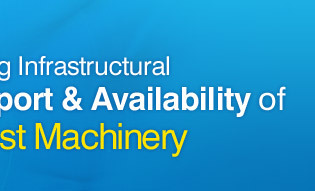 Some of the standard features of the system include conveyor speed & UV system integrated with each other for safety purposes, Conveyor driven using AC motor with variable frequency drive so as to achieve fine speed setting, use of imported gear box, use of rubber lining rollers for belt, use of parabolic reflectors for uniform heat distribution as well as presence of multi-position stand with locking casters for mobility purposes. 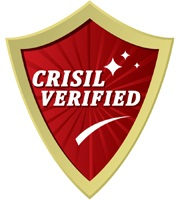 Some significant advantages include low noise levels, allowing immediate handling of cured parts after treatment for further processes, reduction of possible print damage because of quick ink drying and providing instant maximum cure output. 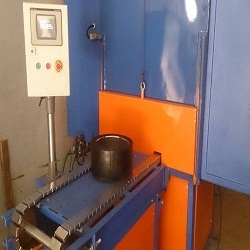 Industrial Gas Burner offered is designed to deliver fully automatic operations where by simply turning on switch leads to burner being in operational stage as the intelligent burner controller performs all check tasks related to flame detection, blower on and others. Further, these also come with on-off control that can be attached with automatic temperature controller/thermostat. Further, the specially developed Hi-Lo system also allows for optional precise control over set point that can be hooked up with optional heat gen DTC 302 temperature controller that is supplied as per requirements of customer. 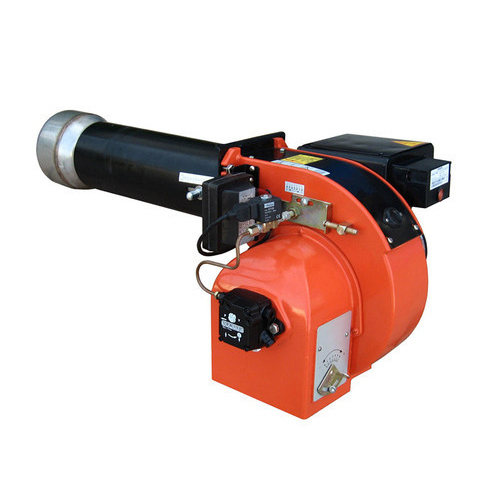 Further, the compact designs of these industrial gas burners also allow easy adaptability to most heating applications. Here, the burner and control panel also come fitted separately so as to avoid probable damage possibility to control section, ignition transformer and other system components due to back heat. 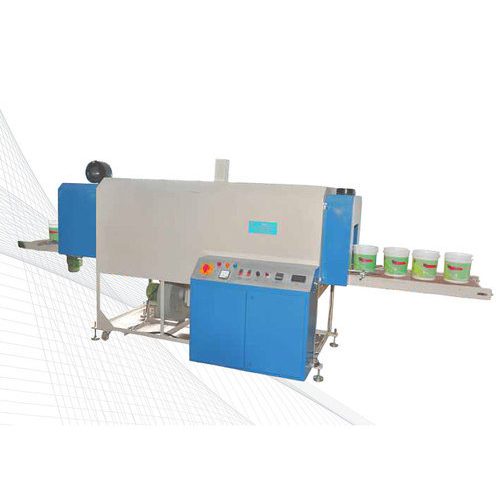 Our organization provides a qualitative range of Curing Machine to our clients as per their specification. 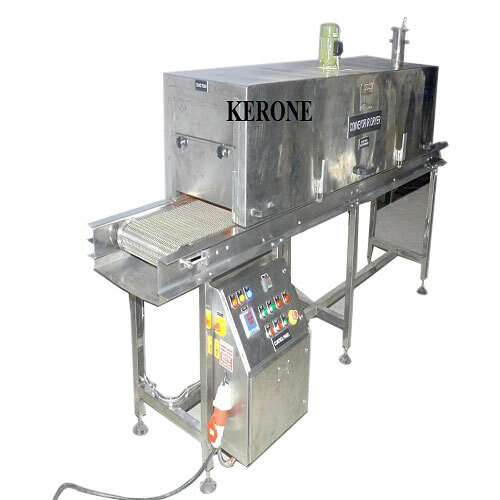 These machines are available under model no: PH 2001 that consists of a non stick teflon conveyor belt with all types of inks and discharge. 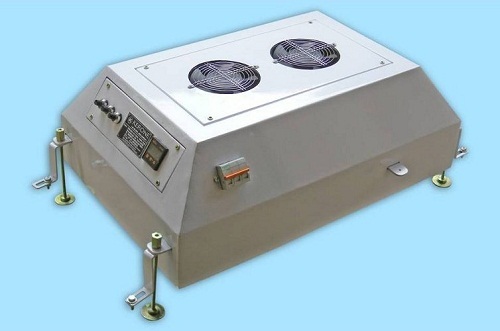 Infrared Dryers utilizes the high end infrared radiators as main source of heating, due this utilization of infrared for heating help the dryer to provide various advantages such as high efficiency, low response time, evenly heating the surface of material, lower energy consumption, Green technology and compact in size. Infrared Dryers (IR dryers) are having digital keypad with digital display. Max belt Speed : 15 Mtr/ Min.